*** This programme is no longer on-air but please listen to our archive of episodes online *** Live global news, business and sport from the BBC. Please note that from 23 July 2012 The World Today will be replaced by our new international news programme, Newsday. 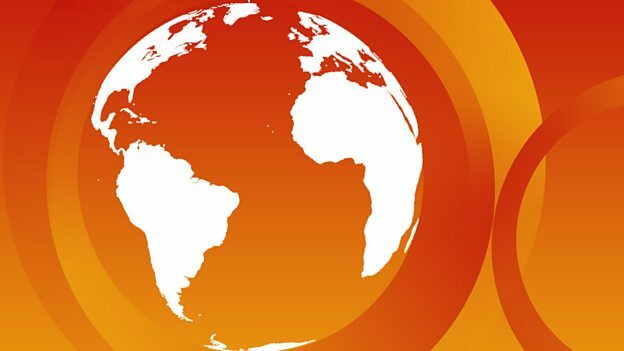 http://www.bbc.co.uk/programmes/p00w940j or type in http://www.bbc.worldservice.com/newsday into your web/internet browser.